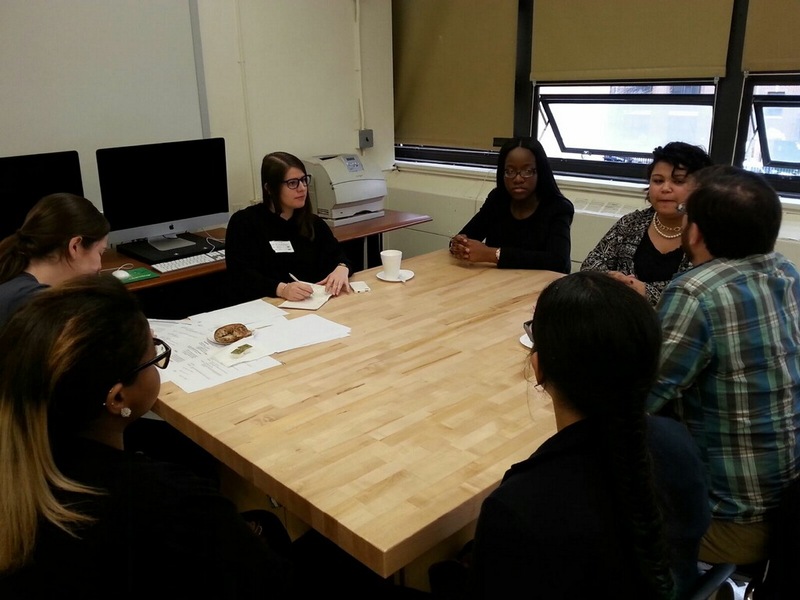 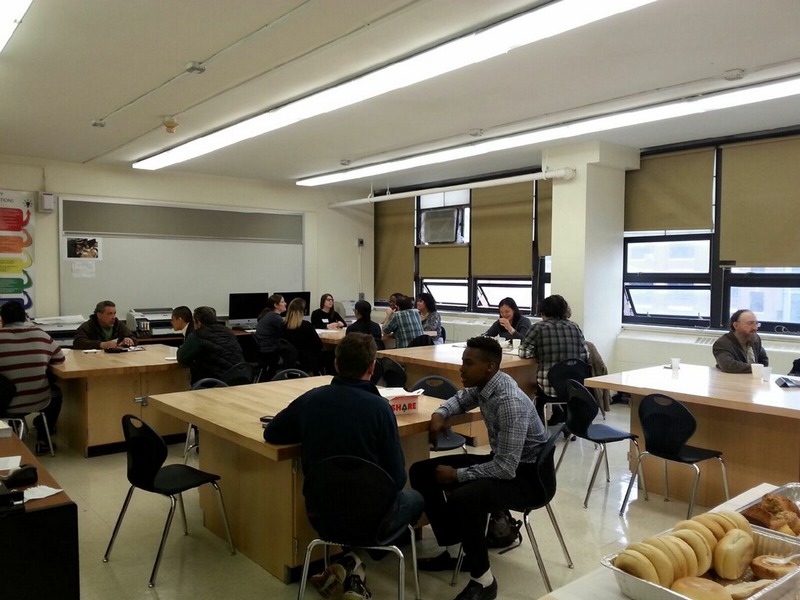 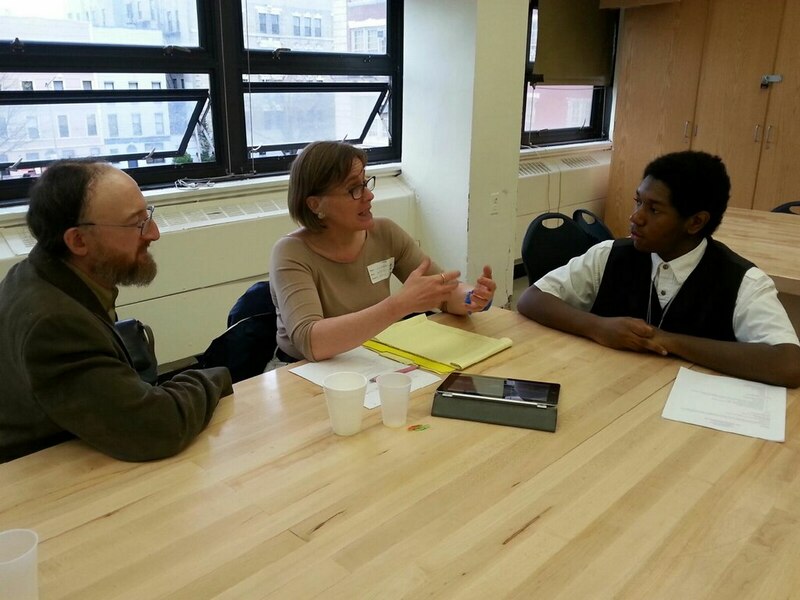 On Friday, April 17th, nearly 40 WHSAD students were interviewed by the school’s Internship Partners as part of their application for summer internships in the fields of Architecture, Preservation, Engineering, and other related fields. Throughout the morning, students met with potential employers to discuss their interest in the field and what high school students could contribute to the different companies/organizations. Representatives from Silman, Park Avenue Armory, Green-Wood Cemetery, World Monuments Fund, PortSide NY, Landmark West!, Neighborhood Preservation Center, Royal Oak Society, and Chris Pelletieri, Stone Carver, were on hand to meet with students and begin the difficult task of identifying which students are best suited to fit their organization during the course of the six-week long paid summer internship. WHSAD’s summer internship started in 2009 with 6 students, and has grown to more than 25 positions this summer, in addition to 5-8 placements during the school year.